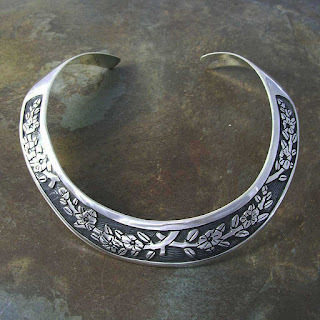 Tips and Advice About 925 Handmade Sterling Silver Jewelry. Mexico is everywhere you go these days. From Hollywood and Paris runways to movies and television – Mexican culture and clothing have truly taken the fashion and entertainment worlds by storm. No truer is this then when it comes to ethnic embroidered clothing and especially sterling silver sets and accessories. It was not too long ago, however, that Mexican fashion and jewelry was simply relegated to traditional folklore shops and small crowded kiosks. 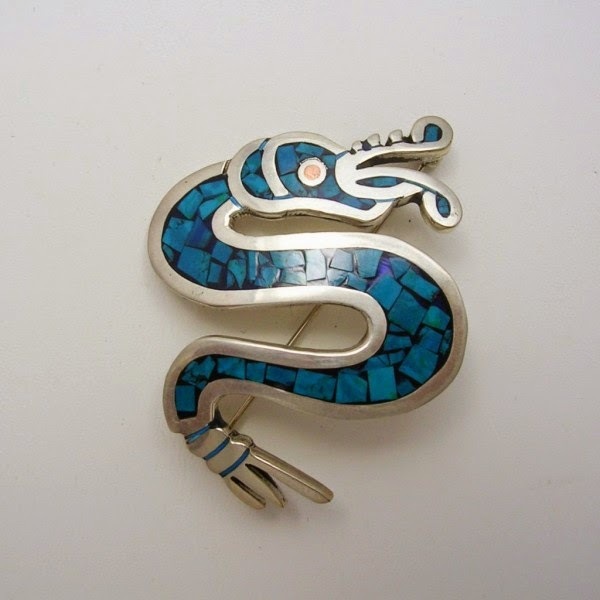 However, this is no longer the case as the demand for stunning and vibrant Mexican jewelry –and clothes – continues to soar. In fact, ‘Made in Mexico’ jewelry and attire now blanket a myriad of luxury department stores, including Saks Fifth Avenue in New York City. The reason for this fashion and jewelry boom is simply a movement by the youth to blend in traditional styles with modern designs. In fact, young and trend Mexicans no longer buy just local products. While many have purchased clothing and jewelry to support local businesses, hipsters are now opting for upscale Mexican fashions at stores like Abercrombie & Fitch and Urban Outfitters. According to industry experts, Mexican fashion has truly made a strong comeback in recent years – at home and abroad. For example: locally produced Mexican-style dresses, shirts, and embroidered items are literally selling out at international marts and depots. Designers like Paola Quintero – a fashion coordinator at Elle Mexico – has also seen popular brands like Yakampot, Cihua, and Lorena Saravia flourish worldwide due to unsurpassed quality and designs. ﻿﻿﻿While Mexican textile manufacturers were previously relegated to only suppliers – they now feature industry- leading designers that are meeting the growing demand for products at home and abroad. In fact, Mexican fashions are not only innovative but are also finding mass acceptance by mainstream consumers. 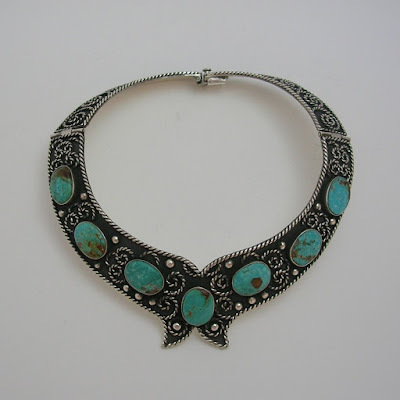 This includes cultural jewelry, which truly captures the allure and essence of Old Mexico with a contemporary touch. So popular are Mexican fashions and jewelry that Mexico City was recently ranked as “the number one fashion market in Latin America.” This is courtesy of Brenda Diaz la Vega – Editor-in-Chief of Harper’s Bazaar Mexico and Latin America. The latest Mexican fashion boom has not only inspired clothing, attire, and silver jewelry – but also trendy and fashionable footwear. In fact, Ricardo Seco – Mexican designer – recently saw his indigenous hand-beaded designs incorporated into New Balance sneaker lines. 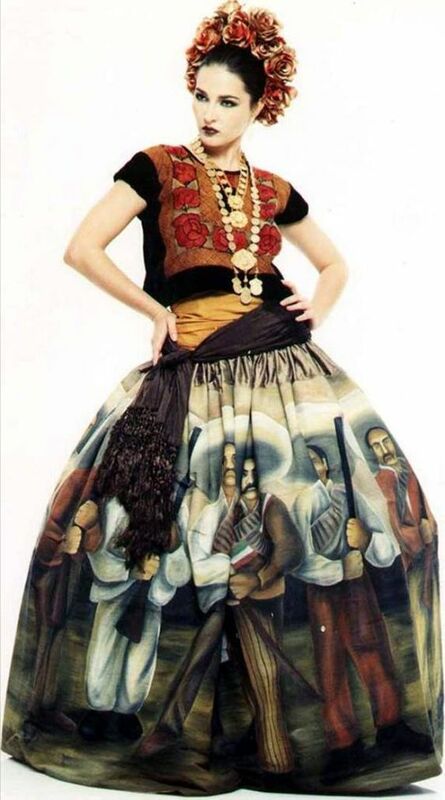 This is just one of many examples of how Mexican fashion has and continues to impact countless industries and niches across the world. 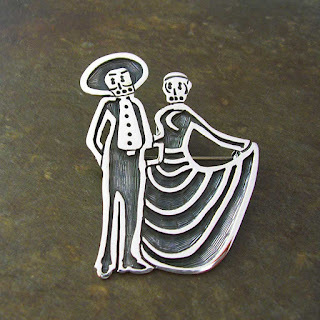 Whether looking to spruce up your wardrobe or add some silver pendants or chains to your look - Mexican jewelry and attire will continue to soar in global popularity for years to come. Dia de Los Muertos - or Day of the Dead – is a popular holiday celebrated throughout Mexico. It is also celebrated by people of Mexican ancestry living in other countries – namely the United States. As a multi-day holiday and festival, Dia de Los Muertos pays homage and respect to friends and family members that have passed away. The holiday unites friends, loved ones, and neighbors in celebrating the passing of relatives – instead of mourning them. In fact, the celebration consists of dancing, extravagant costumes and silver jewelry to keep away evil spirits, and especially great food and drink. In 2008, UNESCO officially honored this annual Mexican holiday, which helps support the spiritual journeys of the deceased and is marked by nationwide dances, parades, and much more. 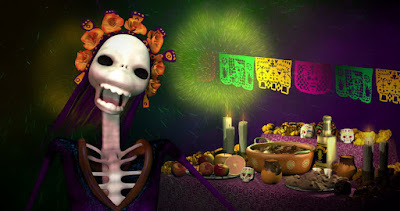 Dia de Los Muertos, of course, is a public holiday in Mexico – that dates back to the 16th century. Before Spanish colonization, the celebration primarily took place in the beginning of summer. However, the holiday became associated with October 31, November 1, and November 2 to correlate with the Western Christian traditions of Halloween and All Saints/Souls Day. Traditions between the Western and Mexican holidays also complimented each other – especially when it came to donning extravagant costumes and even sterling silver jewelry to ward off evil spirits or apparitions. Like in other Mexican cities, Taxco celebrates the holiday with traditional private altars called ofrendas. These are built to honor the deceased using sugar skulls, marigolds, and the favorite foods or snacks of the departed. Like other faiths and religions, Mexicans also mark the holiday by leaving possessions of the deceased at their respective graves. This practice is even observed in other nations where they also leave ornaments and even jewelry to mark the passing of their loved ones and friends. These items are then given to the cemetery staff to keep or to submit as charitable donations. According to scholars, the modern Mexican holiday dates back hundreds of years to an Aztec festival. This event was dedicated to the goddess Mictecacihuatl, and was primarily observed by the indigenous people and tribes of Mexico. The holiday has since spread across the word – and many cultures have utilized Dia de Los Muertos as a model for honoring their own relatives and friends that have passed on. In Mexico, the holiday has become a national symbol, which is taught at several schools. The celebration is also intertwined with All Saints Day, which is associated with the Catholic Church. * Colorful Day of the Dead charm bracelets. 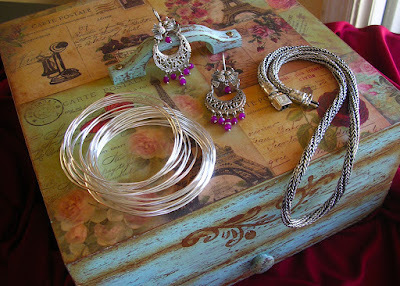 * Sugar Skull earrings, anklets, and sparking necklaces. 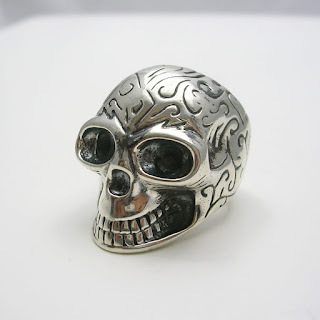 * Cross Skull charm bracelets, rings, and chains. 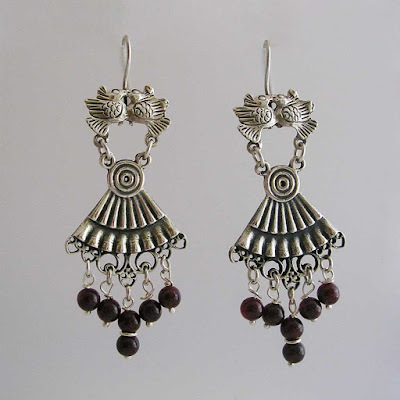 * Sterling silver ornaments and lavish jewelry sets. 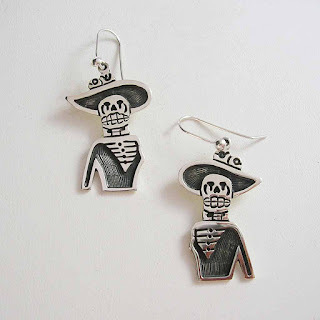 From Taxco, Mexico, to Spain and America, Dead of the dead jewelry continues to soar in global popularity. With so many styles and designs to choose from, families are truly able to cherish their memories of their love ones with singing, dancing, music and specially jewelry and accessories worn in their honor. The Mexican Day of the Dead celebration is similar to other culture's observances of a time to honor the dead. The Spanish tradition included festivals and parades, as well as gatherings of families at cemeteries to pray for their deceased loved ones at the end of the day. So you are a big fan of jewelry, you may not have anything that cost you a fortune exactly but apart from money value there is often tremendous emotional value attached to these pieces. There is your first pair of sterling silver ear hoops your mother bought you for your 13th birthday, the exquisite vintage Mexican onyx pendant you saved up for ages to buy so you could wear it to your prom, or perhaps the handcrafted silver bracelet set with Malachite your husband gave you when you were first dating. It doesn’t matter what a broker would give for the trinkets you have. For you it’s a treasure that makes you feel richer than the Queen of England. Tip No. 1: Put all the jewelry on a table and carefully look through it. Are there any pieces that are broken? Anything that is mismatched or belong in a museum? Get rid of it. Tip No. 2: The pieces that can still be redeemed despite being broken or damaged, fix them! Tip No. 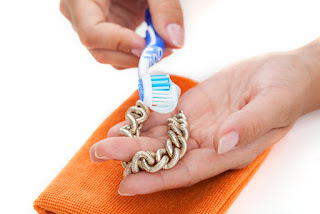 3: Clean the sterling silver jewelry with a silver polish. Another amazing way of cleaning it is to rub it with toothpaste. Do it the old fashioned way using a toothbrush. Reach into all the cracks and details. When you are satisfied, rinse and dry. Tip No. 4: If you own any gold or platinum jewelry, clean it by diluting 2 tablets of Alka-Seltzer in approximately 250 ml water (a glassful I should say). Dip the jewelry in this solution for 2 minutes. Tip No. 5: Again, for gold or platinum jewelry, you can make a solution of warm water and dishwashing liquid and soak it. After several minutes, take out the jewelry and rinse it. Dry with a lint-free cloth. Tip No. 6: Like items must be stored together. You can keep especially expensive or fragile items in their original packing. 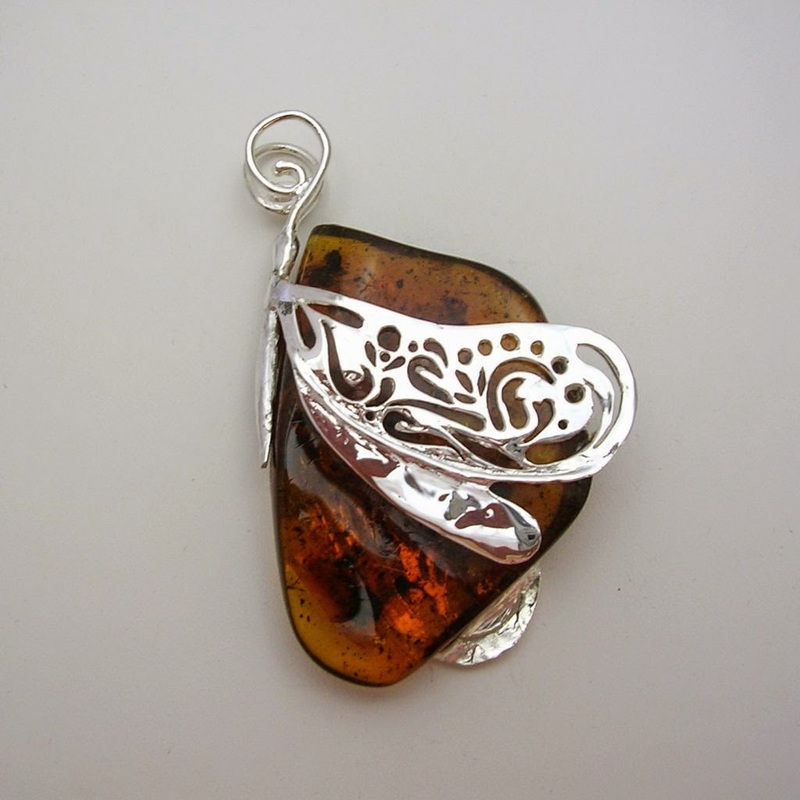 It is best to keep silver jewelry in jewelry pouches or in jewelry boxes that have thick felt lining. Tip No. 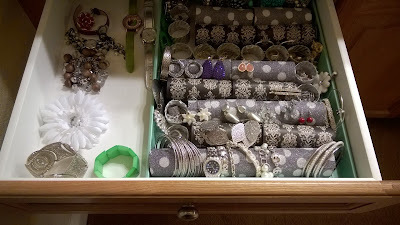 7: Invest in a small but nice looking jewelry box that you can store everyday jewelry pieces in. Like your rings and small studs and hoops in. It would also make for an excellent ornament for your dresser. Tip No. 8: To store your gold, copper, platinum or silver chains run them through a straw ensuring you fasten the clasp. This will prevent any knots from forming. Tip No. 9: Get a mug tree for hanging your sterling silver necklaces putting the longer ones on the top-most branches. Tip No. 10: If you are looking for a really cheap but safe way of storing your jewelry, specially silver jewelry, since it can be scratched easily, and it can tarnish very quickly, get ziplock bags. Buy really small ones to separate the different pieces and you’ll still be able to see what’s inside giving you easy access. Jewelry and clothing simply go hand in hand. While we define our particular styles through the clothes we don – accessories also play a pivotal role in showcasing our distinct and unique flares. From sterling silver pendants and charm bracelets to necklaces and even anklets – jewelry will always have a place at the fashion table. 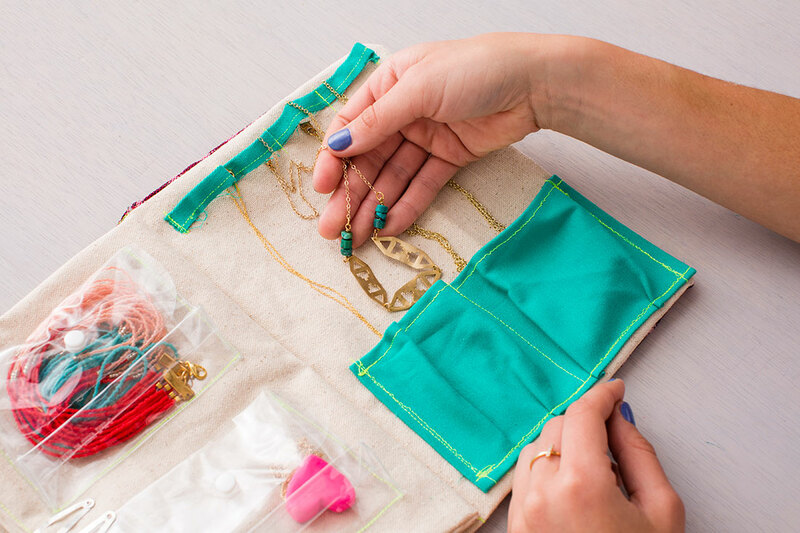 In fact, jewelry helps us tap into a myriad of fashionable trends – and while part of the overall style equation – how does one secure the perfect combination between apparel and accessories? According to industry experts, it is simply a matter of knowing which jewelry set or pieces works and effectively matches your personal décor. While there are no rules set in stone, today’s trendier styles tend to be less conventional than decades past. In fact, the digital age has seen a strong resurgence in wild and almost outlandish outfits and jewelry sets. No truer is this then when it comes to the fashion Mecca of the world – New York City. In recent years, the Big Apple has seen a strong return of charm and silver bracelets hanging on many a wrist. These accessories seem to go with practically anything you want to wear, including the sexiest nightclub outfits to conservative business suits. Another past player has returned in a dramatic way as well. This, of course, is the traditional brooch, which is now being sported by countless men and women across NYC and the world. The brooch represents style and sophistication – while truly capturing the allure and essence of traditional jewelry wear. In a nutshell, no matter which jewelry piece you select, it should reflect your innermost tastes and preferences. 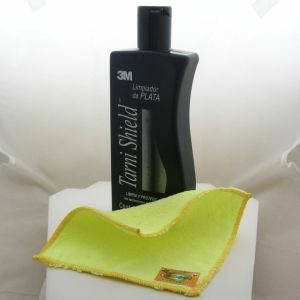 However, it should also match your outfit and correlate with the occasion at hand. Less is more – or is it? When it comes to syncing your jewelry and wardrobe, the “less is more” approach always seems to work. 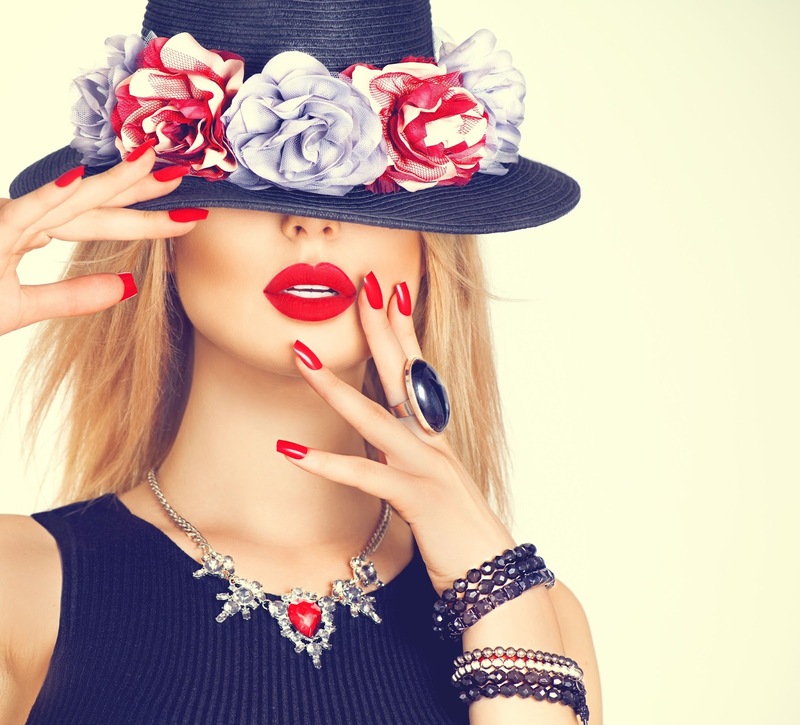 In fact, you do not need overly large or extravagant jewelry just to make a fashion statement. For example: wearing a thin silver or gold necklace with a black dress is the perfect way to showcase style and class. The same can also be said for men that wear geometric or futuristic watches to enhance their look and appeal. In many ways, the more streamlined, polished, and centralized your look – the easy it is on the eyes. There are some, however, that completely disagree with the current trends and norms. In fact, many of these individuals – both women and men – love testing the waters of jewelry and clothing combinations. This includes wearing long necklaces over ties for men, along with mix and match sets for women. Another popular constant is to choose jewelry that not only matches your clothes but also your skin tone. In fact, metals and gems can truly illuminate your natural skin tones, while enhancing your inner and outer beauty as well. 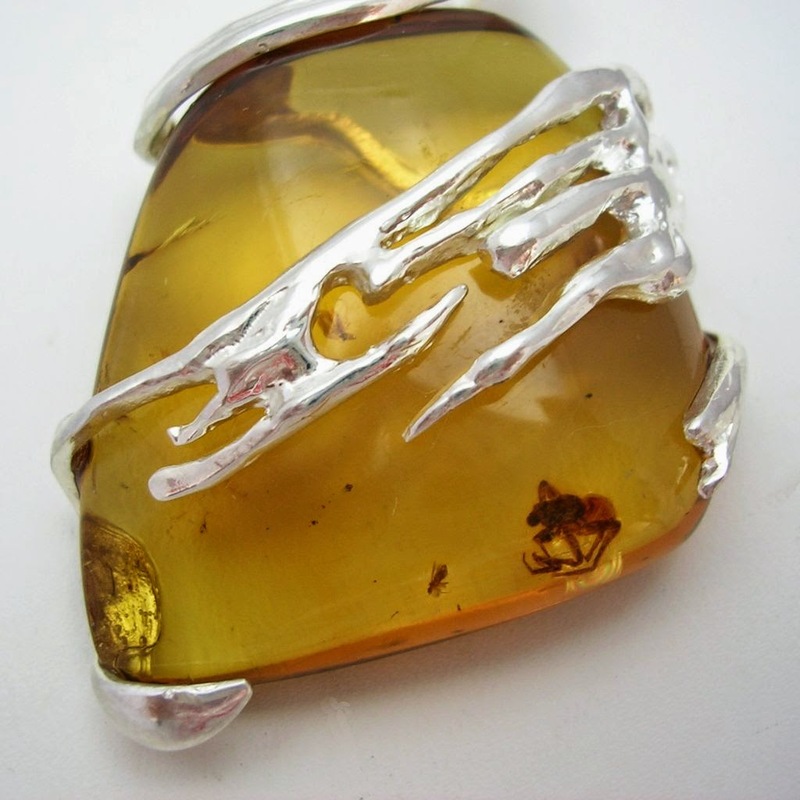 There are a myriad of jewel stones and gems to select from: sapphire, amethyst, gold, and especially silver. While turquoise can bring out the natural color of your eyes, gold is considered perfect for brunettes. Silver seems to go with anything and everything – including casual apparel, sports attire and even the latest evening and social wear. From lavish and elegant dresses to trendy and fashionable suits, jewelry can truly accentuate and enhance the look of any designer or homemade outfit. It’s simply a matter of finding the right items and accessories that not only looks right – but makes you feel great as well. 2012 Copyright | Avila Sterling. Simple theme. Powered by Blogger.